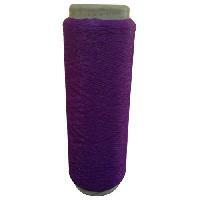 We are a chief Manufacturer & supplier of 150 Roto Yarn . 150 Roto Yarn offered by us is manufactured using premium quality Poy Yarn. 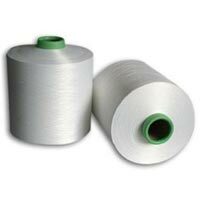 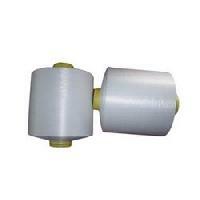 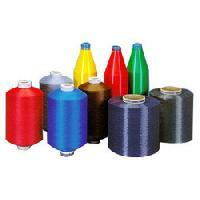 150 Roto Yarn is used for several weaving applications in print quality and knitting process. 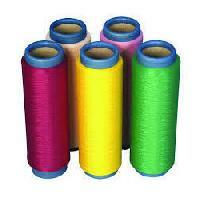 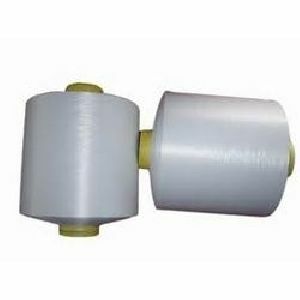 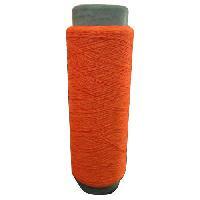 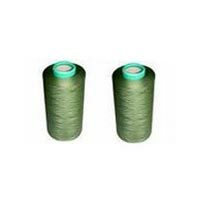 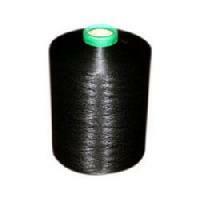 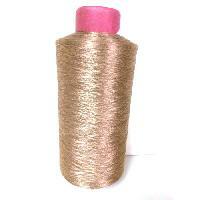 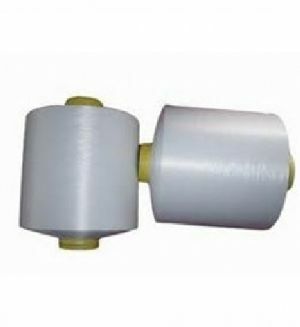 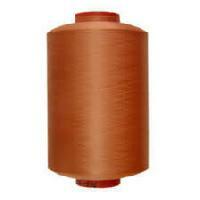 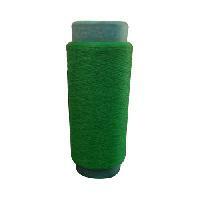 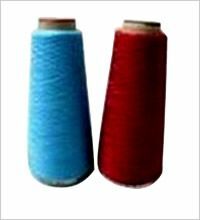 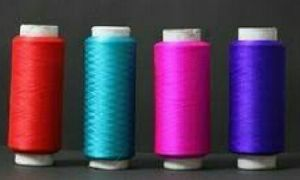 We supply duly quality tested, durable and useful 150 Roto Yarn at nominal prices.